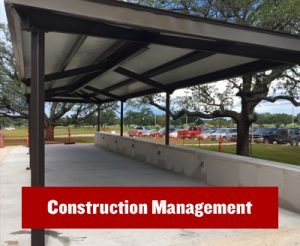 Aggieland Construction, based in College Station, Texas, is the right choice for your commercial and renovation needs. 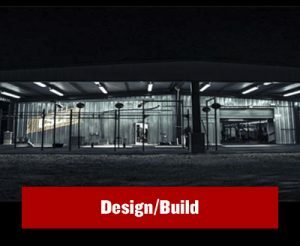 Our company is built on integrity, safety, and service, and we always go the extra mile to achieve complete satisfaction with every owner, architect, and subcontractor. 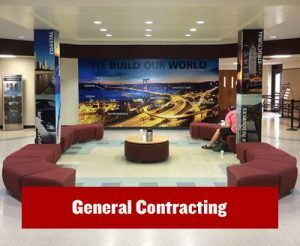 Here at Aggieland Construction, we are a joc and job order contractor that is woman owned and Aggie owned. We pride ourselves with the self satisfaction that we do our best and turn out the best possible product, while building customers for life. Whether you need new construction or renovation, our 40 years of experience and professional skills will exceed your expectations. Our services are available for commercial and residential customers, and we fully understand how important it is for your project to be exactly how you want it. Our goal is to take care of the customer first while providing the highest level of service with exceptional quality. "Trust in us, to build your dreams." Contact our family-owned-and-operated company today to request more information about our services or receive a quote.